Kids love baking soda and vinegar science experiments! Use this free printable science journal page for a great extension of this classic experiment. Preschool science is all about exploring scientific concepts safely and beginning to understand the scientific method. 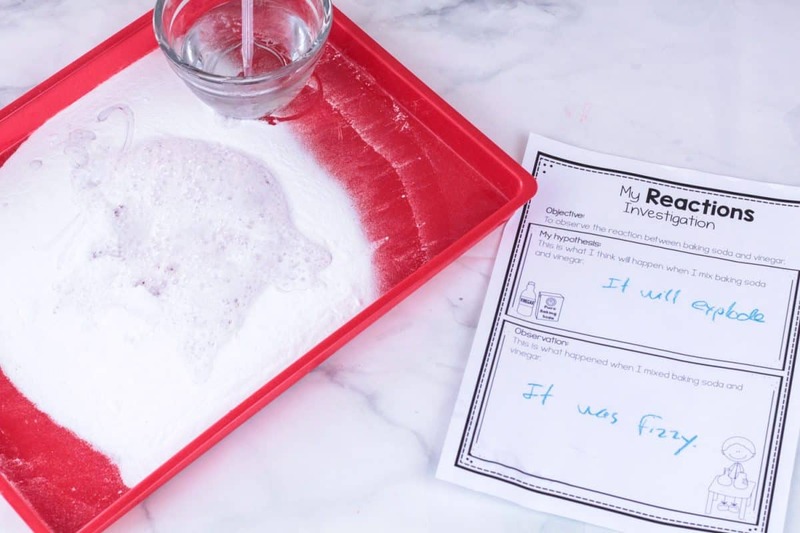 In this baking soda and vinegar science activity, preschoolers explore the basics of chemical reactions. 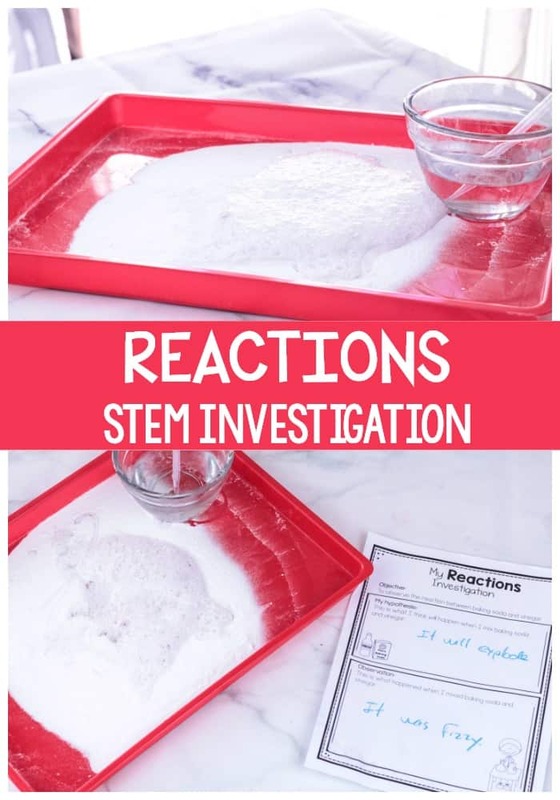 The printable worksheet is the perfect addition to round out this classic science experiment. 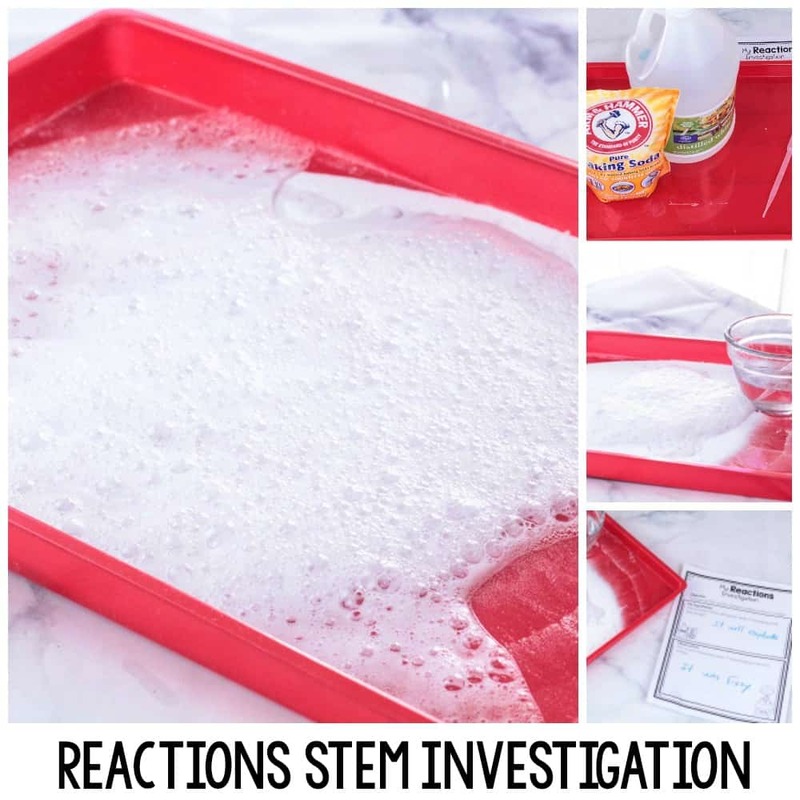 The activity will keep kids fascinated over and over again, and teaches a lot about the scientific method, making a hypothesis, making an experiment, analyzing data, and recording results. 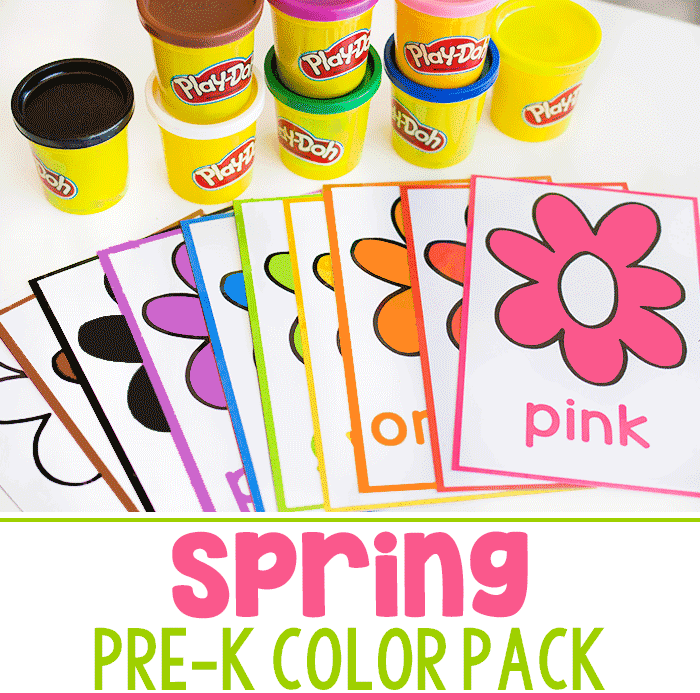 You can have children draw to fill in the worksheet or let them write their answers in. 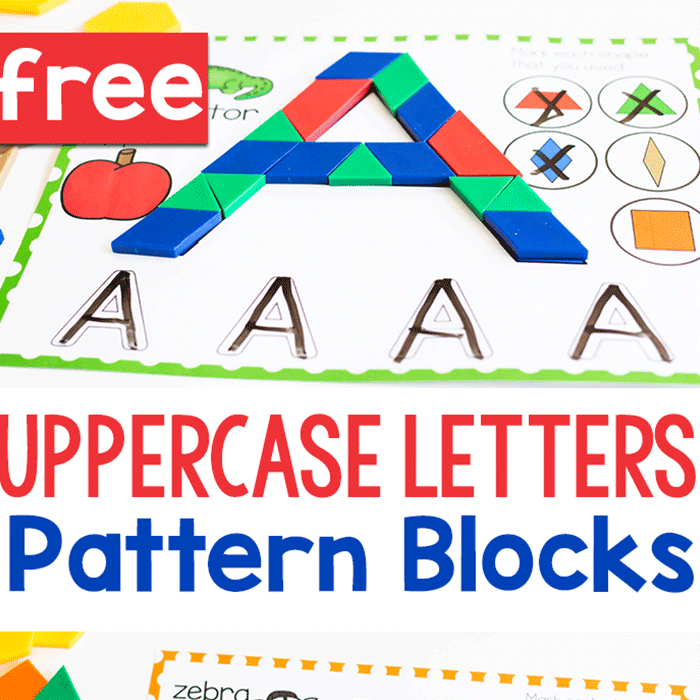 Kids will love repeating this activity over and over, which makes it ideal for use in science centers and for independent learning stations. 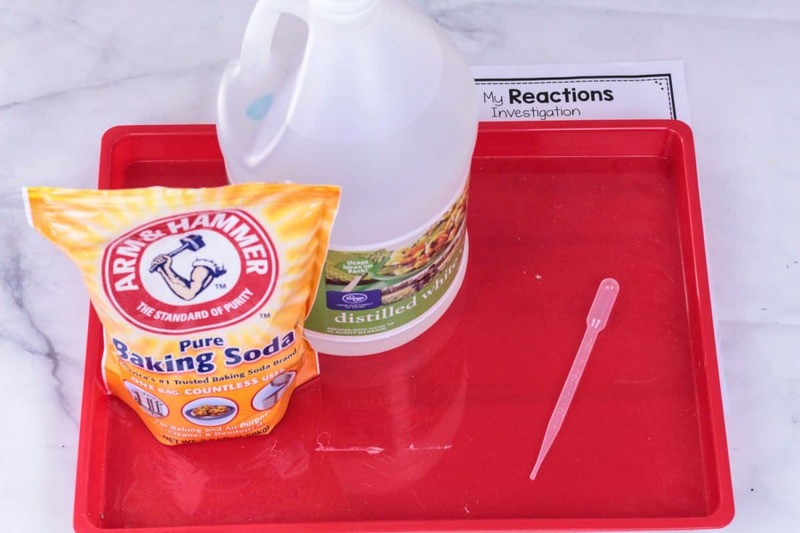 Little science lovers will love this fun baking soda and vinegar science experiment. Best of all, kids can do this experiment alone in a science center, or as a group! You can do this activity as a group, or put it in your science center for kids to do alone. 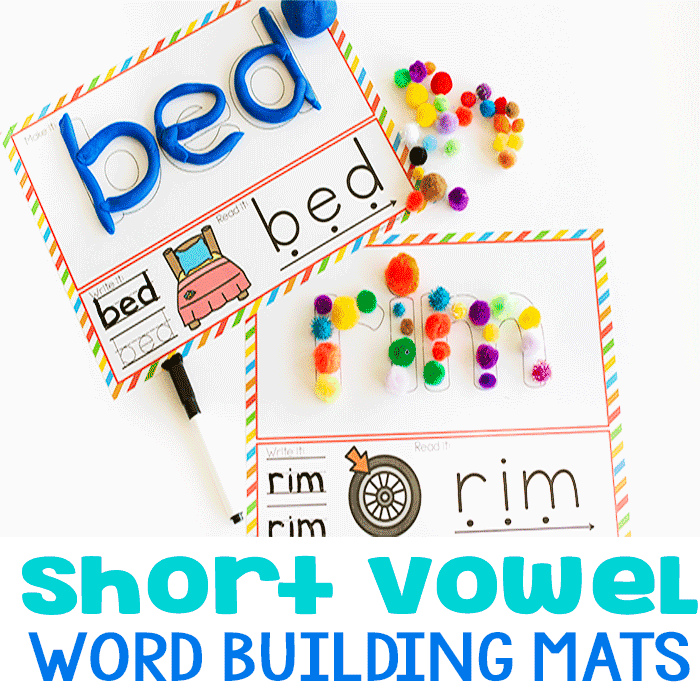 If you want kids to do it alone, make one copy of the printable and laminate it so it can be used over and over. If you do the experiment with the whole class, print out a copy for each child or each group. 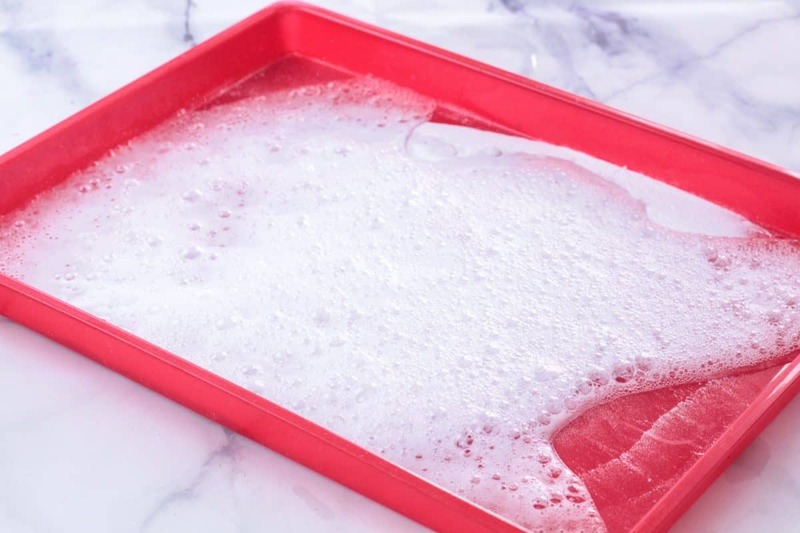 Fill the bottom of the tray with a thin layer of baking soda. Ask the kids what they think will happen and have them fill in their predictions on the sheet. Squeeze vinegar onto the baking soda with pipettes and watch what happens. Have the kids record what happens on their worksheets. If kids are too young to write, they can draw a picture of their predictions and results.